Emerging stories of experiencing childhood sexual abuse within the family tell of silences, hazy memories, and confusion. When silence is woven into religious and family culture, the individual’s journey of healing can linger in despair and suffering. This project is about belief in Narrative Practices, about belief in creative thinking which can enable unique cultural connections with those we work with, and about a belief that families have the ability to heal from sexual abuse that has occurred in the family. This is the story of how these beliefs inspired a week-long family gathering from half-way around the world, in response to childhood sexual abuse. This video, presented in Adelaide as Ellen’s oral presentation for the Master’s program, shares some of her passionate and creative work with families in her desire to create safe spaces for moving through the difficult stories of sexual abuse. Ellen lives and works in private practice in Israel. She was introduced to Narrative Practices 15 years ago and completed the Master’s program in 2017. She is experienced working with disordered eating, mental health challenges, couples work, and sexual abuse. The diverse cultural and religious populations that she works with benefit from her understanding of the deeply woven discourses that her clients are faced with. 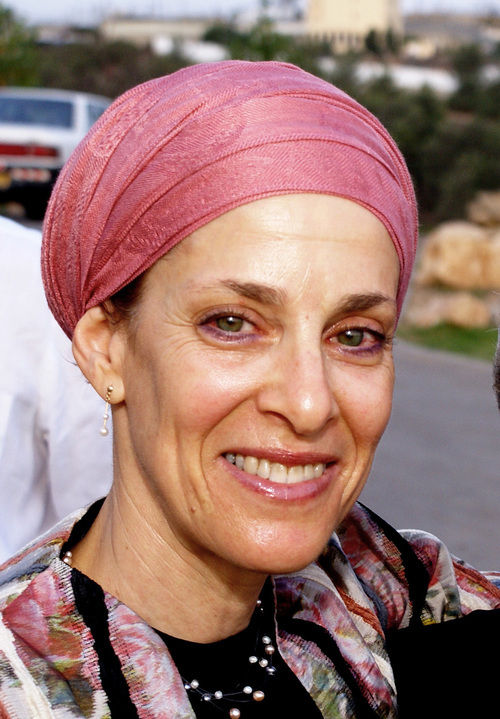 She is married to Yosef, also a Narrative Practitioner, the mother of 8 incredibly diverse children, and the grandmother to a growing clan. Published on 29 March 2018.